Ping Identity, a Denver, CO-based identity security company, closed a $44m financing. 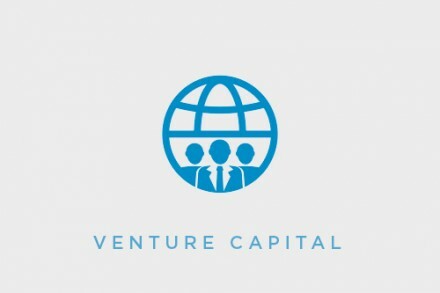 The round was led by W Capital Partners and DFJ Growth with participation from existing investors General Catalyst Partners, Draper Fisher Jurvetson, Volition Capital, Triangle Peak Partners, SAP Ventures, and Appian Ventures. Silicon Valley Bank provided debt. In conjunction with the funding, W Capital Partners joined Ping Identity’s board of directors. The company intends to use the funds to accelerate the completion of its platform. Led by Andre Durand, CEO, and Michael Sullivan, CFO, Ping Identity provides an identity and access management platform that gives enterprise customers and employees easy access to any application from any device. Over 1,000 companies, including half of the Fortune 100 and more than 300 SaaS vendors, uses the company’s products. Ping Identity is hiring (read here).